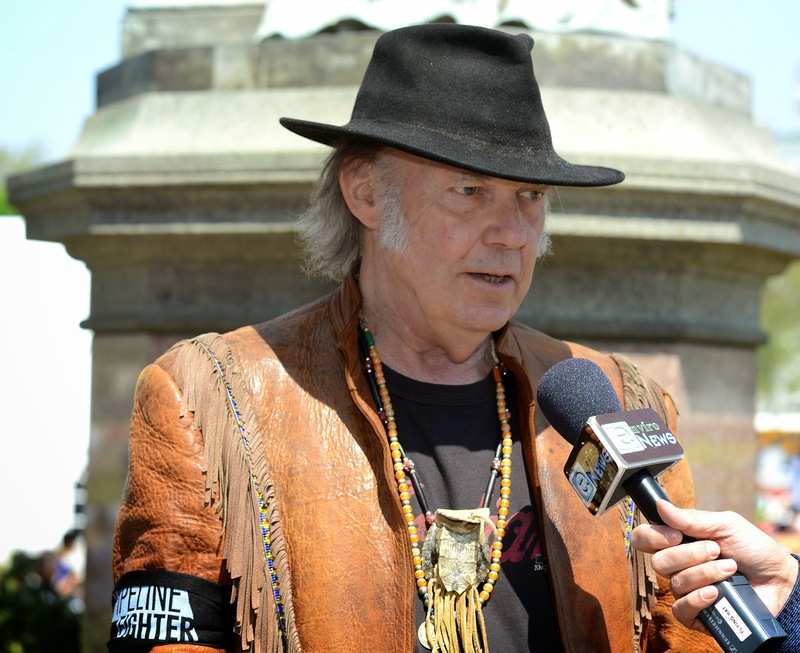 Singer Neil Young speaking out against Keystone XL. Photo credit: Stephen Melkisethian via Flickr. Having previously delayed the final decision on the Keystone XL pipeline in April this year, last week the US Senate narrowly defeated a bill to approve the controversial pipeline, reflecting the fact that Obama’s sentiments on the pipeline are apparently stronger than ever. The Keystone XL pipeline debate has fast become a centerpiece of the US climate debate, indeed some could argue that environmental groups in the US should focus energies more on a war against coal than a war on a proposed pipeline. But the campaign against the Keystone XL pipeline is not just a campaign against a pipeline and the alleged 18.7 million tons of carbon pollution it will generate, but rather a campaign against the most destructive and largest mining and infrastructure project on earth, a project that is so large that it can be seen from space; the Canadian tar sands. It’s a campaign against transparency, against democracy, against fossil fuel companies influencing politics and most of all it is standing up to the largest obstacle in the way of the US moving towards a clean future and addressing climate change; the Koch brothers. And let’s not forget what the anti Keystone XL movement has achieved, it has literally created the largest US environmental movement since the modern environmental movement was born in the 70’s. The movement has got Americans talking about climate change again, the acceptance of man made climate change in the US is at an all time high, and despite Republican and fossil fuel interest efforts to block it, clean energy investments are at an all time high. Whether the foundation of the movement came from an anti coal movement or anti Keystone XL movement is less important, what is important is that we speak up about the corruption the fossil fuel companies are installing in politics, mainly on the Republican side. 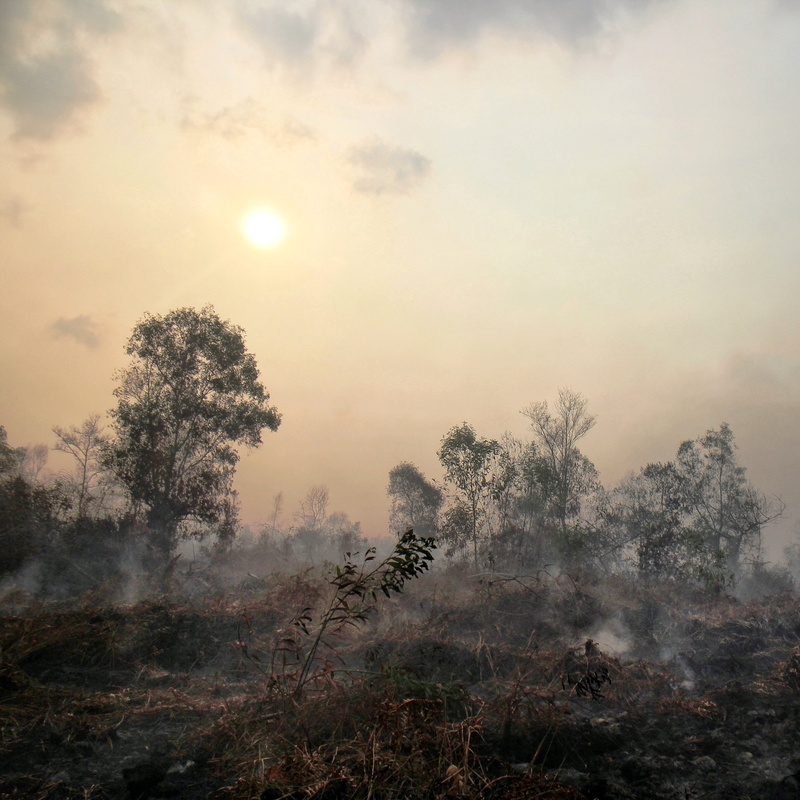 At a stretch, you could draw comparisons to mafia tactics; what makes a witness uncharacteristically silent about a crime / what makes a politician suddenly change his view about climate change ? The fossil fuel mafia, often in the shape of the Koch Brothers. Is it genuinely a coincidence that the members of Congress who believe climate change is a hoax are the ones receiving the largest donation sums from the fossil fuel industry? They are only receiving those dwindling sums due to their opposition to climate change and clean energy policies. It’s measured by these very metrics that the anti Keystone XL pipeline is so important. If Obama ends up rejecting the pipeline, environmentalists have literally taken on big oil and won – this is significant. While a Keystone XL rejection alone would not end the tar sands, it would limit the potential to expand the tar sands, in turn limiting its disastrous impact on the planet. The tar sands project is so enormous that it won’t be won on a single front, several campaign wins are necessary, but winning the Keystone XL battle is certainly one.